[God's] will cannot lead me where [His] grace cannot keep me. 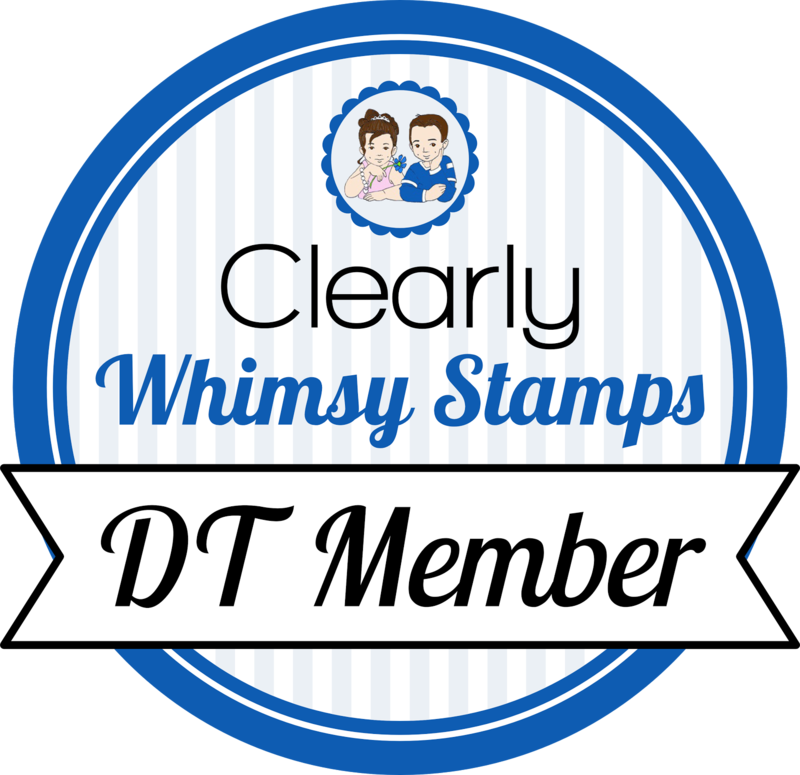 Your next stop after me is here --> http://stampin-de-va.blogspot.com/. Have fun! OMG, this is chock full of sweetness...I absolutely NEED some of that urban prairie!! This is so cute, Becky! ;) Love it! This is so FABULOUS -- LOVE the colors and the images -- so great!!! crazy fun paper! Love the card! Love the BG paper you used with your Unity stamps. This is so lovely and sweet! Love it, Becky!! So cute! Becky I love the bright spring colors on this card! :) You did such an awesome job! OMG!!!!! How cute is this!!!!! Love the paper, the colors and of course the stamps....beautifully put together!!! love the card -- the paper you used is great! love the quote also! WOW! Your card is amazing! Love it! Awesome card, Becky! I LOVE that striped paper! So pretty. Your card has a "scrappy" feel to it. . .which I love. Lovely colors too! I guess I'll now check out De's project!! What a happy card this is! Love your use of that dp and all your fun touches! love it Becky- great colors!! I just love this pp and the stamps are so sweet. OOOO< Pretty! Love that paper! What a cute card!! I love Basic Grey paper! It works really well with Giggle Grove. Cutie Cuter!!! This is adorable! SUPER CUTE! I really love all the colors & that Giggle Grove is such a great set! I love how you used the BG paper! So bright and cheerful! Love how the images really pop! The colors and layout are lovely on this card - beautiful work! oh, i just wanna eat that card up! super cute! Caaaauteness!!!!!!! That dp and the tree are sooo wonderful!! I love this cute card! That is my fav Unity set! Oh, this is just fantastic!! Love everything!! Really cute card - I love it. adorable card Becky. LOVE it!! This is fabulous! I just used this same DP the other day and it's so fun! Becky, you did a super job in putting this card together. So cute! I love the paper and the bird looks great with the tree stamp! I love your fantastic card, Becky!! Pretty paper, and adorable images!! Cute card...so bright and cheerful!! wow! Becky, Wow! I'm still makin' my way through the blog hop and finally got to yours this morning. I just LOVE this. that paper is to die for and you know I love the tree and birdie! Whoooo! This is awesome! Love the colorful brightness and the tree and bird are adorable! Cute, cute, cute... love the paper! Love this card! It is just the CUTEST!! Oooo! I love that paper. This is a cute card. Very cute!!!!! I love that DP! Ohhh! This is one happenin' card! I love everything about it!! love your card! so tweet!